This question leads directly into Jacob’s attempt to “unfold this mystery” unto his people (Jacob 4:18) by sharing the prophet Zenos’s allegory of the olive tree. The themes of the Allegory of the Olive Tree were revealed to Zenos and other ancient prophets in order to guide the people of Israel, to reveal to them what the Lord had in store for them, and how he would redeem them when they rebelled and went astray. Several sections in the Old Testament record how often Israel did “stumble” and the efforts the Lord made, through His prophets, to care for the fruit of His vineyard. Jacob was afraid that the Nephite people, who had fled a culture of spiritual ignorance in Jerusalem, would likewise fail to understand God’s plans for the House of Israel and fail to recognize the essential role of His Only Begotten Son. For this reason, Jacob went to great lengths to teach his people the revealed knowledge that he possessed regarding Jesus Christ’s atoning mission. The 1830 edition of the Book of Mormon did not contain a chapter break between Jacob 4 and 5. Without that chapter break, readers can plainly see how Jacob’s discussion of the atonement and the rejection of the Son/stone (ben/eben) leads seamlessly and fittingly to his recitation of the Allegory of the Olive Tree. This allegory illustrates how the Lord of the vineyard tenderly cared for his decaying “tame” olive tree (representing the house of Israel). The Lord of the vineyard labored with his servants to remove all the bad fruit. Thereafter, the natural fruit became good again (a symbol of restoration or salvation for the House of Israel). Jacob, acting as prophet-priest, makes clear his purpose for using Zenos’s allegory as he speaks further with his own words of prophecy in Jacob 6. He asks the people if they will reject these “words which have been spoken concerning Christ” (Jacob 6:8). He testifies that the Lord will give the house of Israel another, but final, chance to accept their Savior. And the day that he shall set his hand again the second time to recover his people, is the day, yea, even the last time, that the servants of the Lord shall go forth in his power, to nourish and prune his vineyard; and after that the end soon cometh (Jacob 6:2). Wherefore, my beloved brethren, I beseech of you in words of soberness that ye would repent, and come with full purpose of heart, and cleave unto God as he cleaveth unto you. And while his arm of mercy is extended towards you in the light of the day, harden not your hearts. This invitation is mercifully still available to all. Brant Gardner, Second Witness: Analytical & Contextual Commentary on the Book of Mormon, 6 vols. 6 (Salt Lake City: Greg Kofford Books, 2007), 518–19. 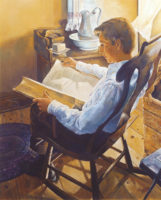 The technique of weaving quotations of previous texts into a new message is known as “intertextuality.” This same technique—using the same passages—is evident in the New Testament, in places such as 1 Peter 2:6–7; Ephesians 2:20–22; and Romans 9:32–33. Jacob, however, uses the passages in a way that is somewhat different than the New Testament authors do. For more on this concept, see Book of Mormon Central, “Whom Did Nephi Quote in 1 Nephi 22? (1 Nephi 22:1)” KnoWhy 25 (February 3, 2016). 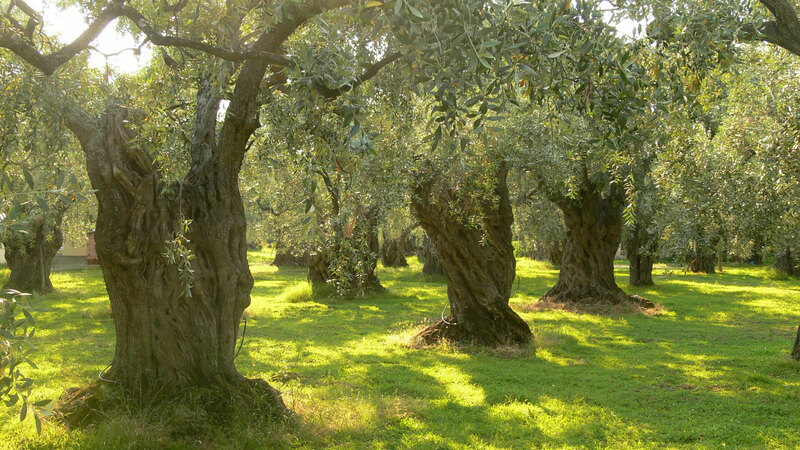 Most of the people living during Jacob's time likely had no knowledge or experience with olive horticulture. Olive trees are not native to the Americas, and it is believed they were first brought to the Americas by Spanish colonists in the 16th century. IF THIS IS CORRECT, how could Jacob expect his people to understand Zenos' allegory of olive trees about which they had no knowledge or experience? Respectfully, a Sunday school gospel doctrine teacher.